BW (BREED WINNER) В КОТЯТАХ!!! IW (INTERNATIONAL WINNER) В КОТЯТАХ!!! - 22th КОТЕНОК В МИРЕ СРЕДИ ВСЕХ ПОРОД! INTERNATIONAL WINNER!!! - Единственный котенок IW из России!!! - 1 st КОТЕНОК ХАЙЛЕНД-ФОЛД В МИРЕ! BREED WINNER!!! - 1 st КОТЕНОК РЕГИОНА СЕВЕРНАЯ ЕВРОПА (EN, North Europe)! REGIONAL WINNER!!! - 1 st ПОЛУДЛИННОВЕРСТНЫЙ КОТЕНОК РЕГИОНА СЕВЕРНАЯ ЕВРОПА (EN, North Europe)! BW (BREED WINNER) - KITTENS!!! RW (REGIONAL WINNER) - KITTENS!!! IW (INTERNATIONAL WINNER) - KITTENS!!! - 22th BEST KITTEN IN THE WORLD! INTERNATIONAL WINNER!!! - The only one IW kitten from Russia!!! - 1st Best Scottish Fold LH Kitten in the World! BREED WINNER!!! - 1st BEST KITTEN OF NORTHERN EUROPE (EN)! REGIONAL WINNER!!! 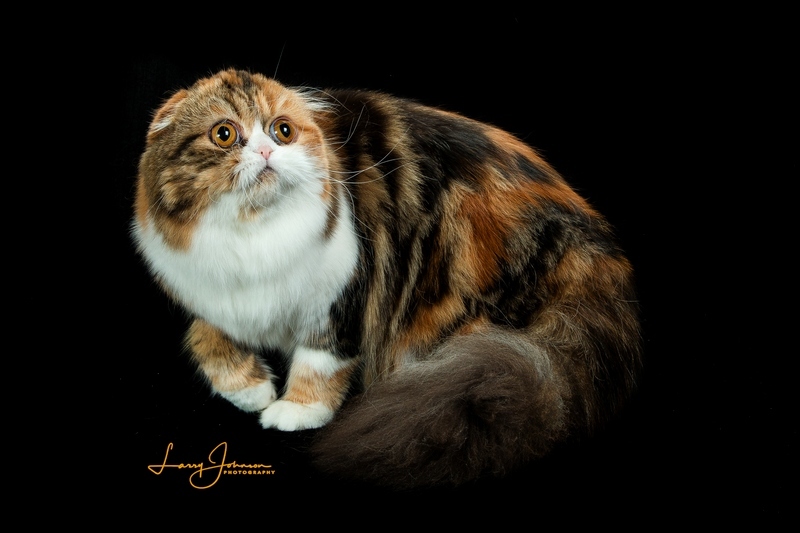 - 1st BEST Longhair KITTEN OF NORTHERN EUROPE (EN)!!! - 3 rd КОТЕНОК ХАЙЛЕНД-ФОЛД В МИРЕ! - 6 th КОТЕНОК РЕГИОНА СЕВЕРНАЯ ЕВРОПА (EN, North Europe)! REGIONAL WINNER!!! - Одно шоу и ПОБЕДИТЕЛЬ РЕГИОНА СЕВЕРНАЯ ЕВРОПА ВО ВЗРОСЛЫХ (EN, North Europe)! REGIONAL WINNER!!! RW (REGIONAL WINNER) - ADULT!!! 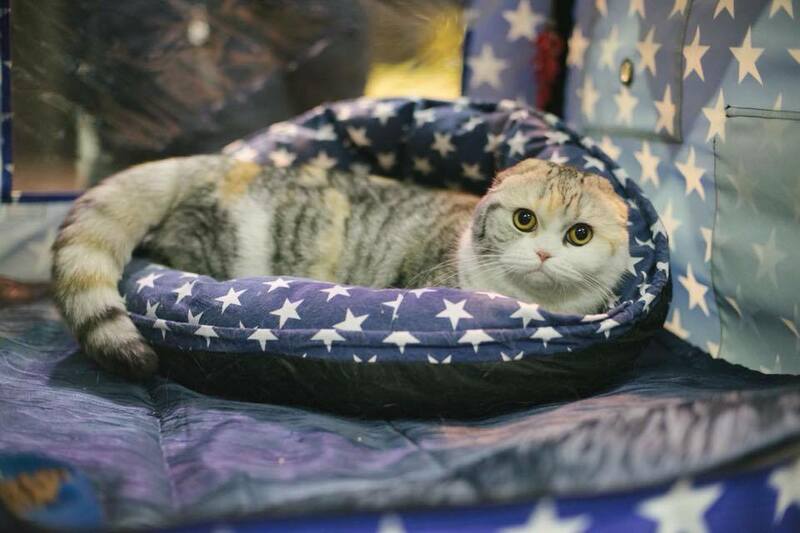 - 3rd Best Scottish Fold LH Kitten in the World! 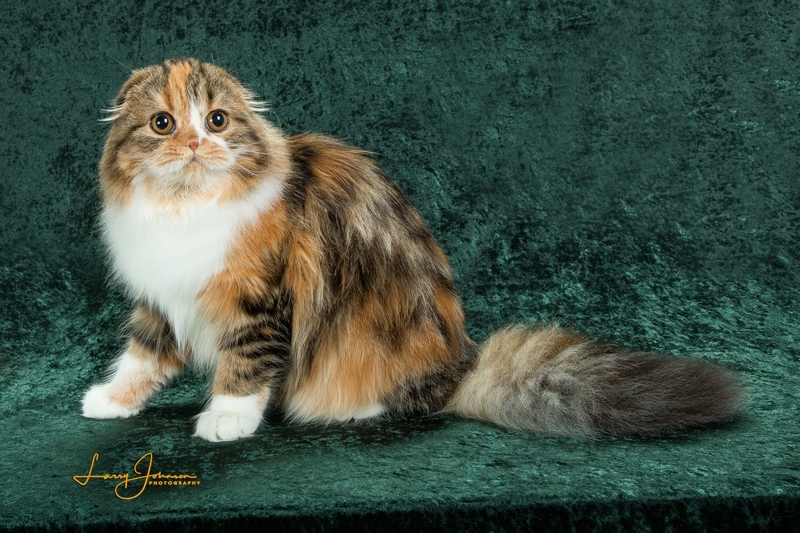 - 6th BEST KITTEN OF NORTHERN EUROPE (EN)! REGIONAL WINNER!!! - One show and WINNER OF NORTHERN EUROPE in Adult (EN)!!! REGIONAL WINNER!!! - Два шоу и ПОБЕДИТЕЛЬ РЕГИОНА ЮЖНАЯ ЕВРОПА ВО ВЗРОСЛЫХ (ES, South Europe)! REGIONAL WINNER!!! - Two show and WINNER OF SOUTH EUROPE in Adult (ES)!!! REGIONAL WINNER!! !